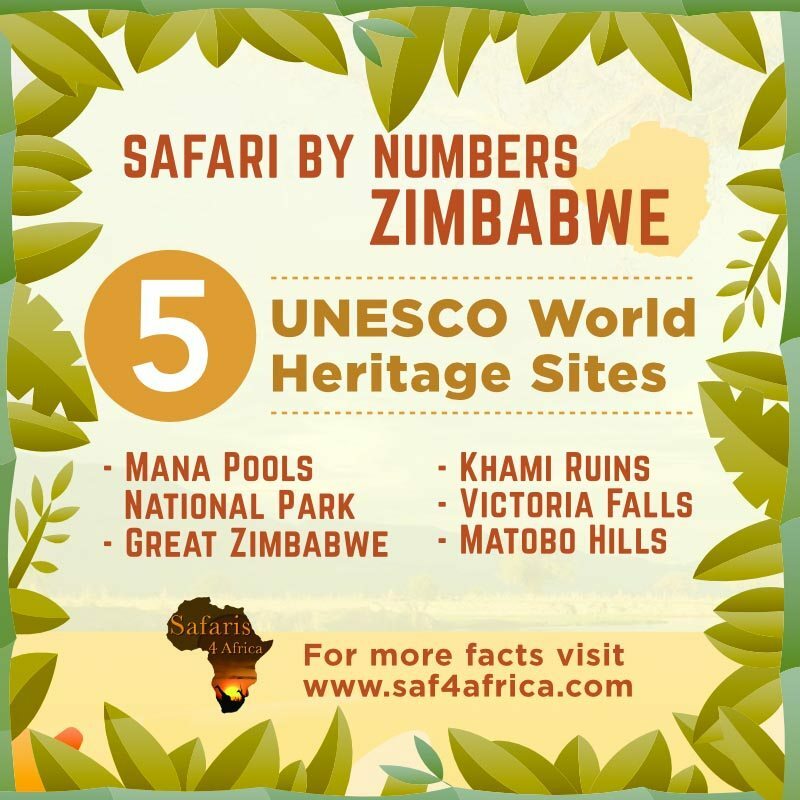 This tiny Southern African country of Zimbabwe has been recognized by UNESCO and given the honor of five World Heritage sites for “outstanding universal value”. It must be one of only a few countries in the world to have this distinguished privilege and therefore making it a top 10 tourist destination, offering both natural beauty, abundant wildlife and diverse culture. We’ve gathered up all the facts and figures that make this one of our most popular destinations – be sure to get in touch so we put together your perfect trip! Mana Pools National Park, Sapi and Chewore Safari Areas is an area of dramatic landscape encompassing mountains, floodplains and the famous Zambezi River. The annual congregation of animals along the ancient floodplains constitutes one of Africa’s outstanding wildlife spectacles. Khami was abandoned in the mid-16th century. Objects from Europe and China show it was a major trading centre. The property demonstrates an outstanding example of the type of building from this era and is well worth a visit. Victoria Falls are amongst the most spectacular falls in the world. Spanning two kilometers the mighty Zambezi River forms the widest continuous sheet of water, before plunging 100 meters into a series of basalt gorges. The spray of Victoria Falls rises kilometers above the Falls and is seen for miles. Matobo National Park is a profusion of distinctive rock landforms. The large boulders provide shelter and have been associated with human occupation from early Stone Age to early historical times. The Matobo hills have one of the most outstanding and the highest concentration of rock art in Southern Africa. Hwange is renowned for its massive elephant populations as well as having some of the greatest diversity of wildlife within Southern Africa, including specialties such as Roan and Sable antelope. It has excellent populations of predators as well which include lion, cheetah and wild dog. Mana Pools offers excellent sightings of lion and wild dog as well as some of the most relaxed bull elephants seen in Africa. 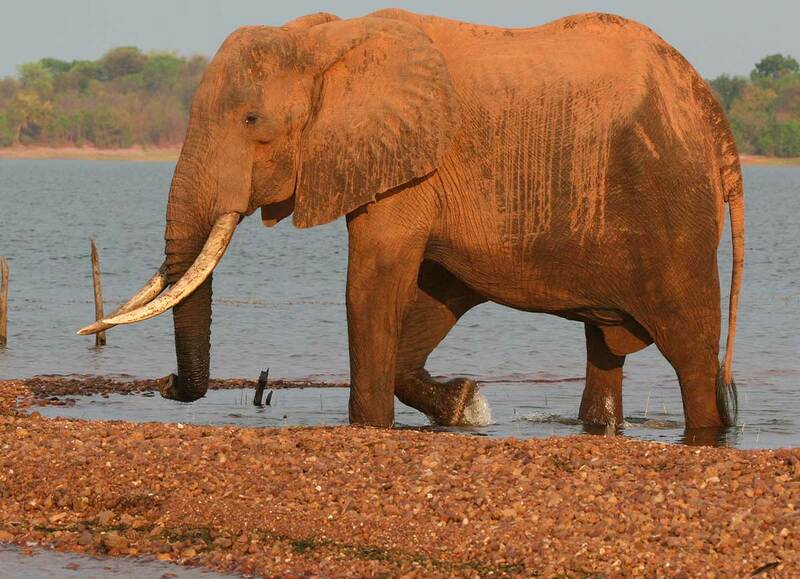 Hwange, Mana Pools and Gonarezhou have excellent populations of buffalo, elephant, lion and the mysterious leopard. Rhino can be seen in the Matobo National Park and Victoria Falls. Matobo Hills offer sightings of leopard and Verreaux’s eagle. 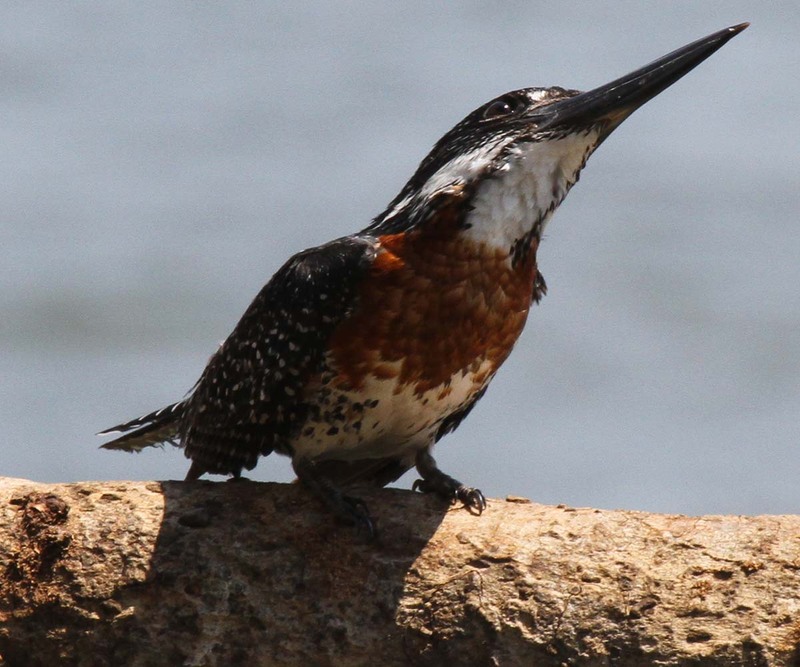 Overall, the national parks in Zimbabwe have on average over 300 – 400 bird species and in the rainy season, from November to April, this number increases dramatically from all the migrant birds who arrive from all over the world. November to May: This is our summer season where we experience tropical thunderstorms and have an average daily temperature of 34 degrees Celsius, reaching a high of 40 degrees Celsius. June – August: This is our dry winter season where the temperature can drop to at night to 0 degrees Celsius and reach around 14 degrees Celsius in certain areas. Sept – Oct: Our hottest and driest months in Zimbabwe. Average daily temperature during the day can rise to +/- 40 degrees Celsius. 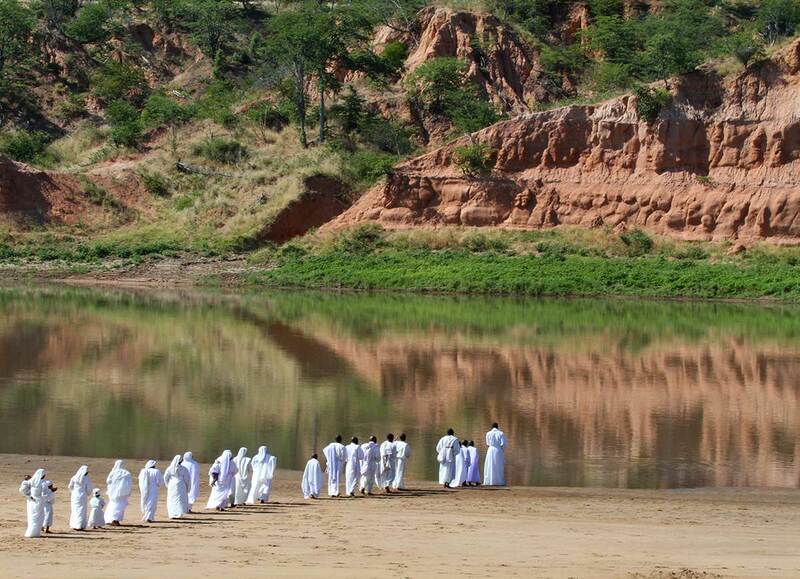 Camps in Zimbabwe tend to be small with a maximum of 20 guests. These small intimate camps offer a variety of activities dependent on area. 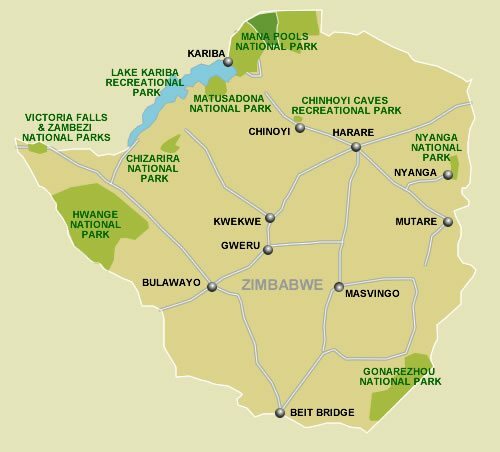 Zimbabwe is world renowned for the professional guiding qualifications our Zim Pro-Guides have. Most camps employ a professional guide and can therefore offer a game walk as one of the activities from camp. 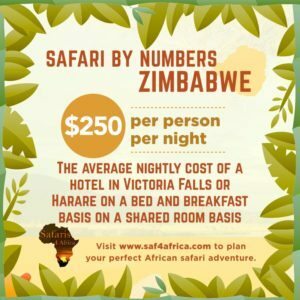 The average cost of a hotel in Victoria Falls or Harare is around US$250 per person per night on a bed and breakfast basis in a shared room. 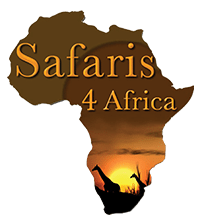 The average nightly cost at a small intimate safari park is (please note this is dependent on the season and grade of the safari camp) in low season anything from US$450 per person in a shared room and high season varies from US$750 – US$975 per person in a shared room on an all-inclusive basis.